Hollywood star George Clooney has fired back at paparazzi pictures of his twin babies with wife Amal. The pictures were plastered on the cover of France's Voici magazine and are making the rounds online, according to The Hollywood Reporter. "Over the last week photographers from Voici magazine scaled our fence, climbed our tree and illegally took pictures of our infants inside our home. "Make no mistake the photographers, the agency and the magazine will be prosecuted to the full extent of the law. 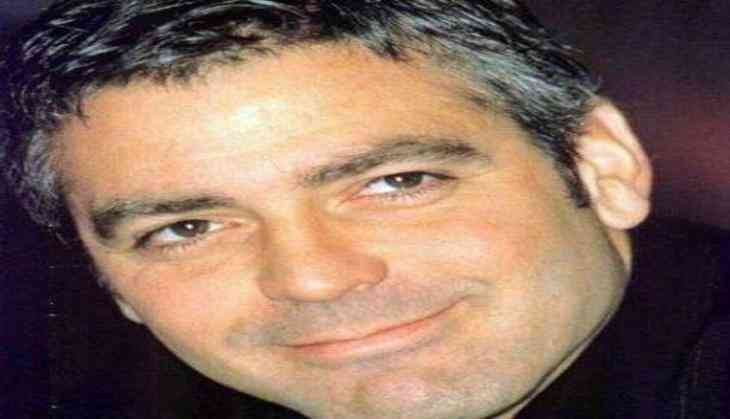 The safety of our children demands it," Clooney said in a statement. The photos feature blurry images of George and Amal Clooney, each of them carrying one of their babies, that the magazine says were snapped in Lake Como, where Clooney has a home. The magazine touts the images as the first photos of the twins. The couple welcomed twins Ella and Alexander on 6 June.